Amazon.com Price: $49.99 $39.99 (as of 25/04/2019 13:25 PST- Details)	& FREE Shipping. 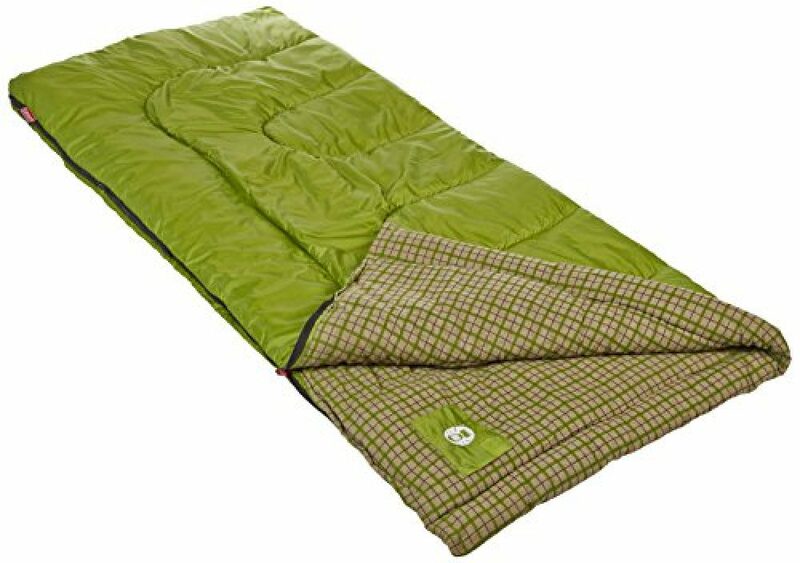 Sleep comfortably when camping in temperatures as low as 30°F with the Coleman Palmetto Cool-Weather Sleeping Bag. Featuring a brushed polyester cover, cozy cotton flannel liner, and a ComfortCuff that surrounds your face in soft, warm fabric, this sleeping bag is ideal for cool nights in the great outdoors. Fiberlock construction keeps the insulation from shifting, reducing cold spots and increasing durability, and a Thermolock draft tube helps prevent heat from escaping through the zipper. The 2-way patented ZipPlow system plows fabric away from the zipper to prevent snags and frustration. When it’s time to pack up, this lightweight backpacking sleeping bag rolls and fastens quickly with its Roll Control design and Quick Cord system. 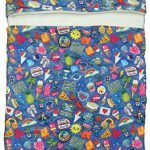 This adult sleeping bag can accommodate most people up to 5 feet 11 inches tall and is machine washable for easy cleaning. 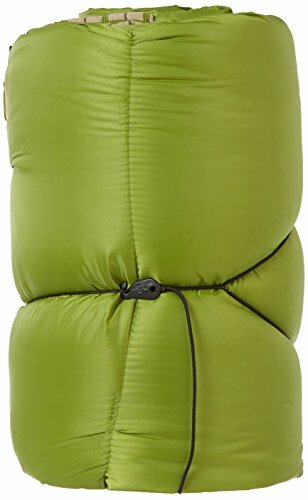 Ideal for cool weather camping where the temperature range is between 30 and 50 degrees Fahrenheit, the Coleman Green Valley sleeping bag is durably constructed of a polyester cover with soft, cozy cotton-flannel lining. Three pounds of ColeTherm insulation keep you comfortable throughout the night, and the bag measures 33-by-75 inches (W x D), fitting most campers up to five feet, 11 inches tall. QuickCord storage means fast, tie-free closure of the sleeping bag when it’s time to strike camp. Coleman has been in business for more than 100 years, and continues to produce high-quality, affordable tents, lanterns, table-top stoves, and more. All Coleman products have a warranty against defects in material and workmanship, and the Green Valley sleeping bag includes a limited five-year manufacturer’s warranty. Amazon.com Price: $28.99 $21.54 (as of 25/04/2019 13:27 PST- Details)	& FREE Shipping. 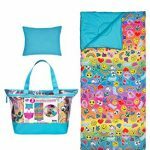 Amazon.com Price: $22.99 $17.99 (as of 25/04/2019 13:01 PST- Details)	& FREE Shipping.